Never take your position for granted, and never let any favors you receive go to your head. God places us in positions of leadership and places of influence for HIS own purposes. Although our personalities, and desires are factors which God uses to take us there; the true reason for positioning is to further His agenda. A couple years ago, the lord ministered to me about Ezekiel 37 and the dry bones in the valley of a battlefield. These bones were dried up bodies, who had perished in battle. The Lord asked Ezekiel if these dry bones could come back to life, and as we know from the scripture I shared Ezekiel responded, “only you know if this is possible Lord”. Many times God asks us, do you believe that I can do this or that in your life? Do you believe I can heal your wayward mind? Do you believe that I can heal the sick? Do you believe that I can mend your broken heart? We usually say yes, as if He is not fully aware of how impossible you consider your situation to be. God cannot be fooled, we cannot think secret thoughts yet act in a powerful way- and expect to be okay. We cannot outsmart God. God can go to the driest places of our lives, and revive us again. Except that it is a process. The scriptures say that God put muscle, tendons and ligaments back to the dry bones. But that these bodies remained lifeless. This is is how many of us are. We may have everything working for us on the outside: we may have money, we may have relationships with friends and loved ones, we may have active and fit lives- yet we can feel dead inside. For Christians, it is not that the holy spirit is not inside of us. It is that we are focused on other things, and God is fulfilling us. Whenever I experience fear, disappointment, failure, rejection, or any type of oppression- I dwell on it for a day or two and notice how I begin to die spiritually and weariness claws for my attention. This is how we are when we are defeated in battle, we dry out in the battlefield. God says today: do you believe that your dry bones can live again? After God asked Ezekiel this, he instructed on what he was to do next. (SPEAK TO YOUR DRY PLACE) Tell the bones to listen to the word of God!`Dry bones, hear the word of the LORD! (PERCEIVE AND RECEIVE WHAT GOD IS DOING) Then Ezekiel prophesied what was commanded by God. “And as I was prophesying, there was a noise, a rattling sound, and the bones came together, bone to bone. I looked, and tendons and flesh appeared on them and skin covered them, but there was no breath in them. When we dry up spiritually, we are like the army of Israel. AT a loss of hope. But today God opens our graves, any grave and He will fill us with his Spirit. Things God will revive in us: evangelism (empower us to be witnesses around the world, He is also love and will enable us to love others), desire for His word (He’s the author of Scripture), Empowerment (He is the Comforter / Counselor / Advocate), Conviction (He is the Convicter of Sin), Security in Christ (He is the seal of God over our souls), direction and obedience (He is the one who knows the mind of God: our guidance), intercession for the saints (since He is the Intercessor He will help us pray with zeal and fervor), He will break chains and reveal new truth (He is the Spirit of Truth and Teacher), He initiated salvation, and will continue the work of renewing us, he will reveal to us that Jesus is Lord and that we are His servants. 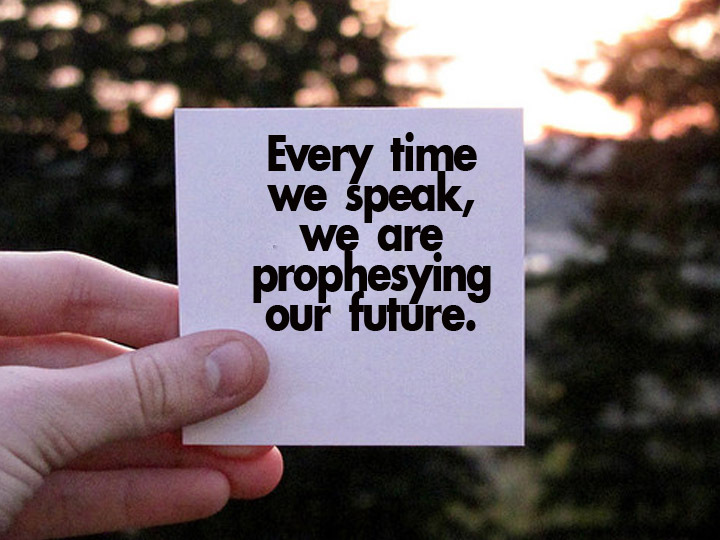 I prophesy God will bring us up out of our graves and fill us with his Spirit. And by His Spirit, He will take us where we belong and position us for His purpose. 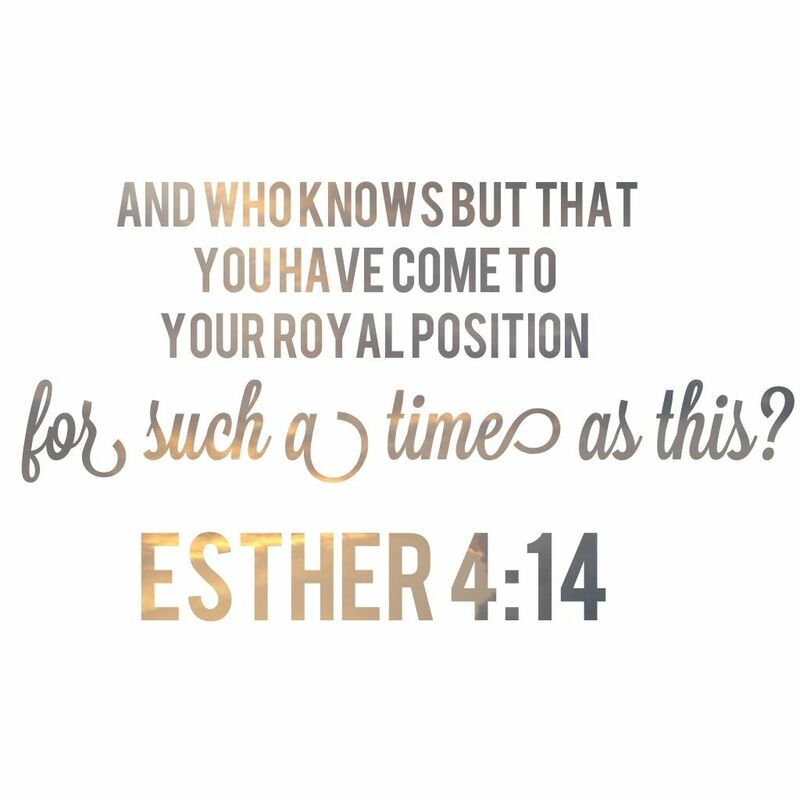 Lord God, thank you for your attention and precision with and towards us. Thank you for your counsel and direction, and for showing us the red flags. I thank you that you are an on-time God. I ask that your revive any place in us that has dried. Show us where we are dry, and may we be sensitive to your instructions and obedient to act as you command. I thank you for all your are doing and will continue to do. In Jesus name, Amen.